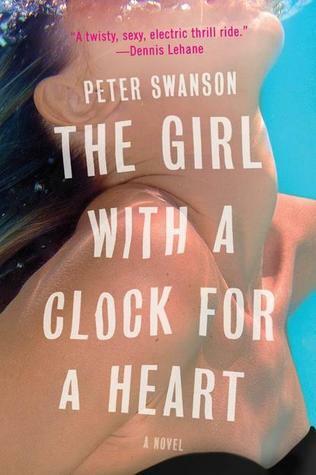 Today I'm featuring the opening paragraphs and a teaser from my current read, The Girl with a Clock for a Heart by Peter Swanson. 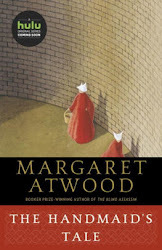 The book has a very strange title, but it is a mysterious page turner. George parked his Saab, but left the engine running. He tried not to think about the last time he'd been to this almost-hidden house on a dead-end road in New Essex. At five minutes past five on a Friday night, George Foss walked directly from his office to Jack Crow's Tavern through the gluey air of a Boston heat wave. He'd spent the final three hours of work meticulously proofreading a rewrite on an illustrator's contract, then staring numbly through his window at the hazy blue of the city sky. He disliked late summer the way other Bostonians disliked the long New England winters. The weary trees, the yellowing parks, and the long humid nights all made him long for the crisp weather of autumn, for breathable air that didn't make his skin stick to his clothes and his bones feel tired. First Chapter ~ First Paragraph #80 and Teaser Tuesdays was originally published by Catherine for bookclublibrarian.com. This post cannot be republished without attribution.